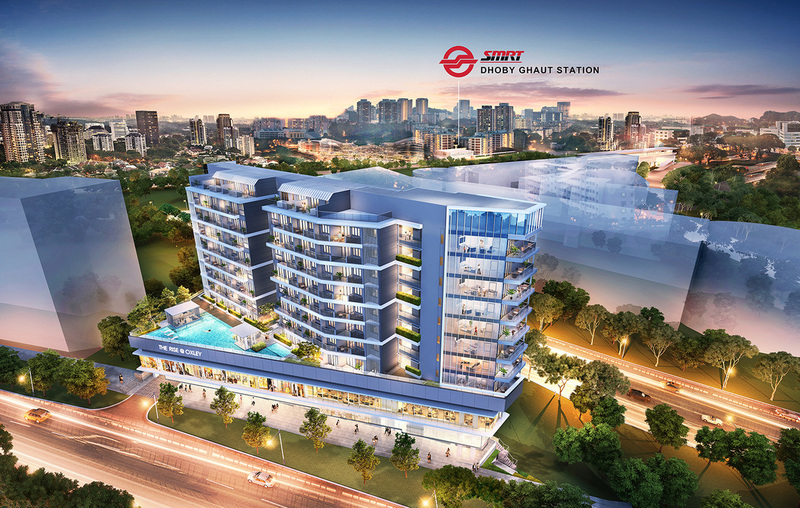 The Rise @ Oxley is a prestigious freehold mixed development by Oxley Holdings Limited. 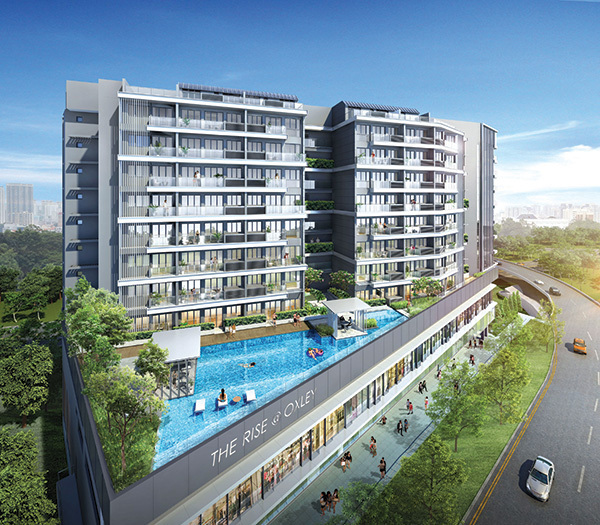 The Rise @ Oxley is located at 71 Oxley Rise, within prime district 09. The 10 storey mixed development comprises of 120 residential units and a commercial podium on the first 2 levels with 29 commercial units. 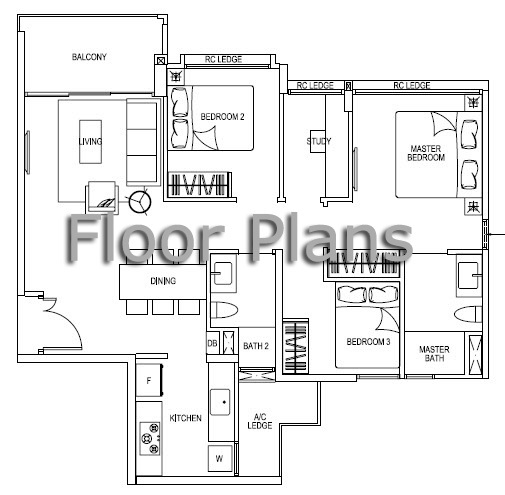 The freehold condo will provide you and your loved ones with best of both worlds, where you will have a beautiful and modern home plus a shopping mall located right at your doorstep. 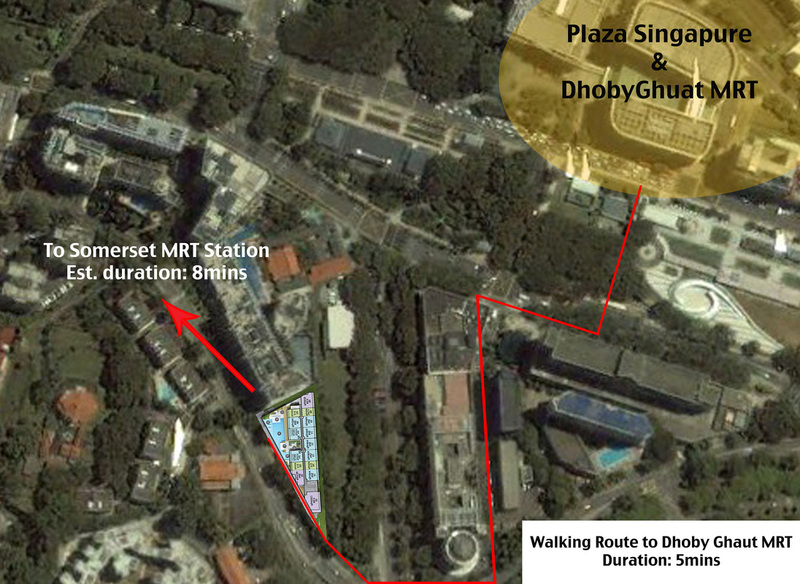 Travelling by public transport can never be more convenient with Dhoby Ghaut and Sommerset MRT a short walking distance away. The famous Orchard shopping belt and Fort Canning Park is within close walking distance. 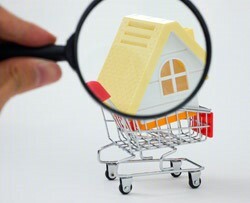 This is an address that sets you right in the heart of the city yet providing you the privacy and prestige you desire.